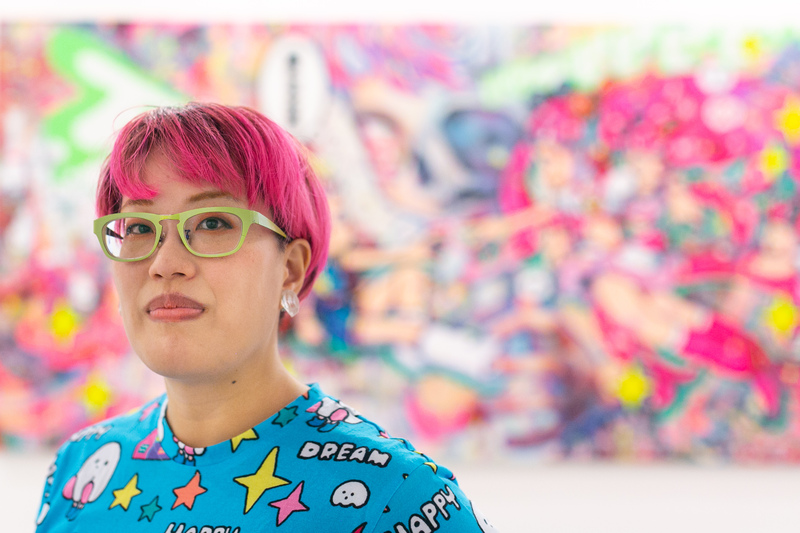 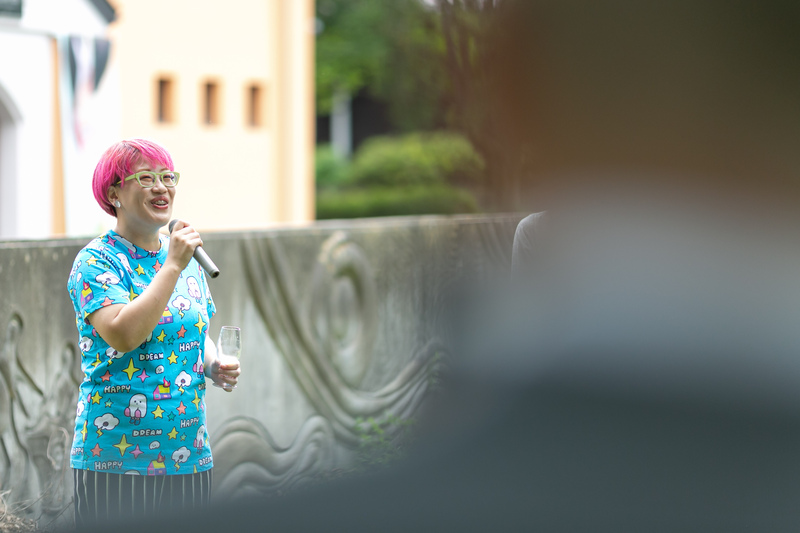 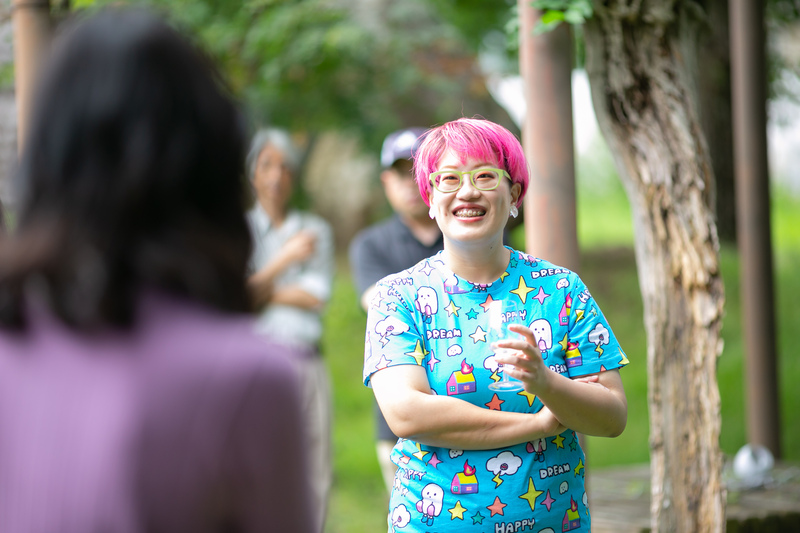 Hikari Shimoda recently celebrated her first ten years as an artist with a retrospective at the Asai Art Museum, her hometown museum in Nagano. 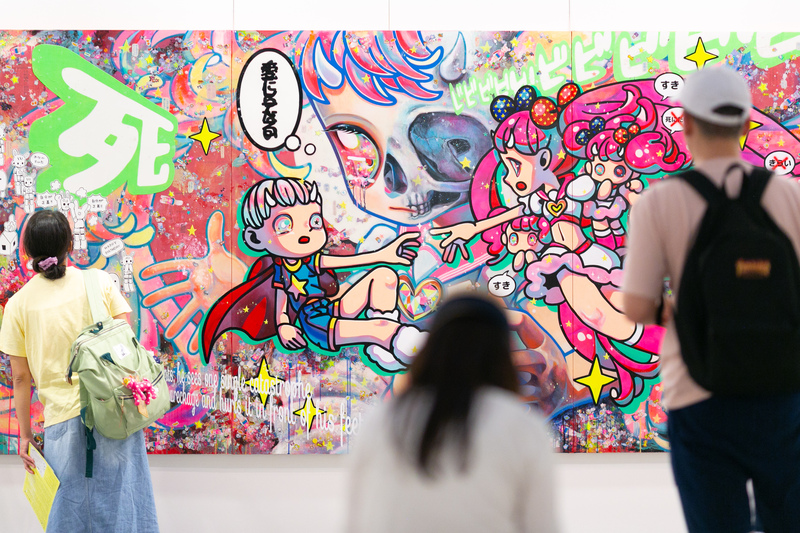 Entitled "The Catastrophe of Death and Regeneration", Hikari shares, "This is the only time these pieces will ever share the same space, as many works also came from private collections, so I hope you can check it out if you are in Japan." 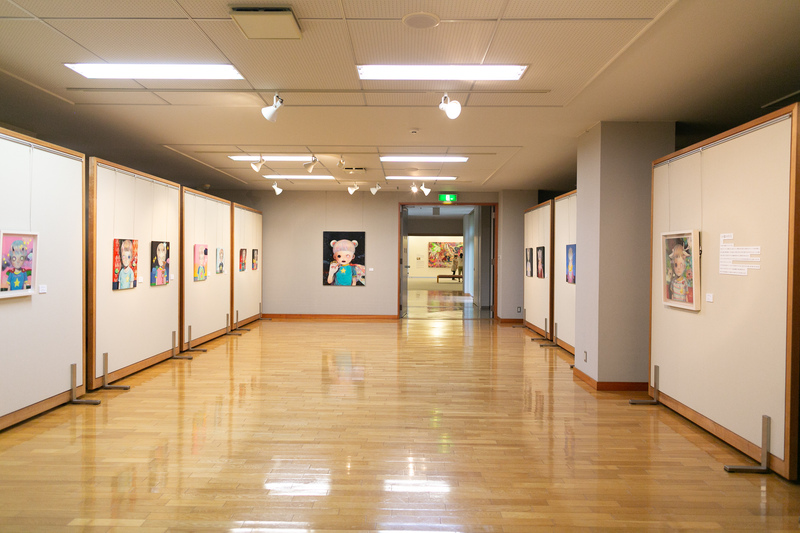 The opening was attended by close friends and family, private collectors, who loaned several of the works for exhibition, gallerists and museum members, who were among the first to see 40 new and old works spanning Hikari's career. 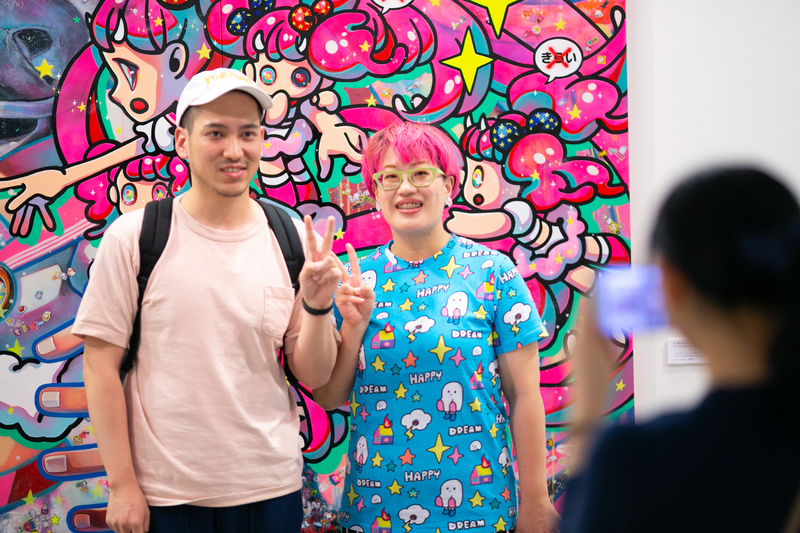 Check out some photos from the exhibition's opening party below! 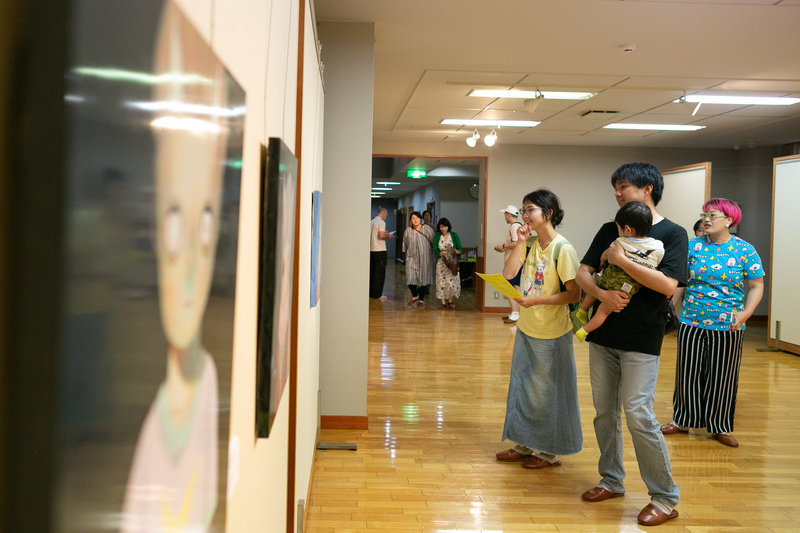 For more photos of the exhibition, please visit Hikari's Facebook page. 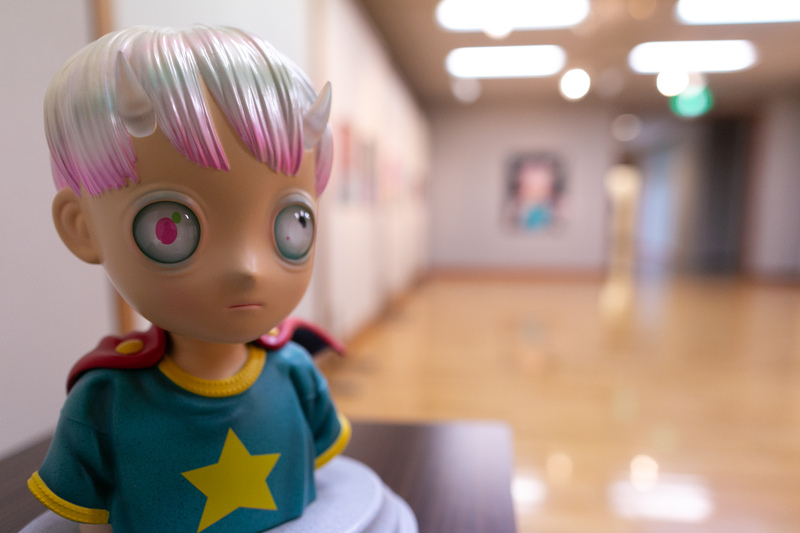 For previews and purchase inquiries, please contact [email protected]. 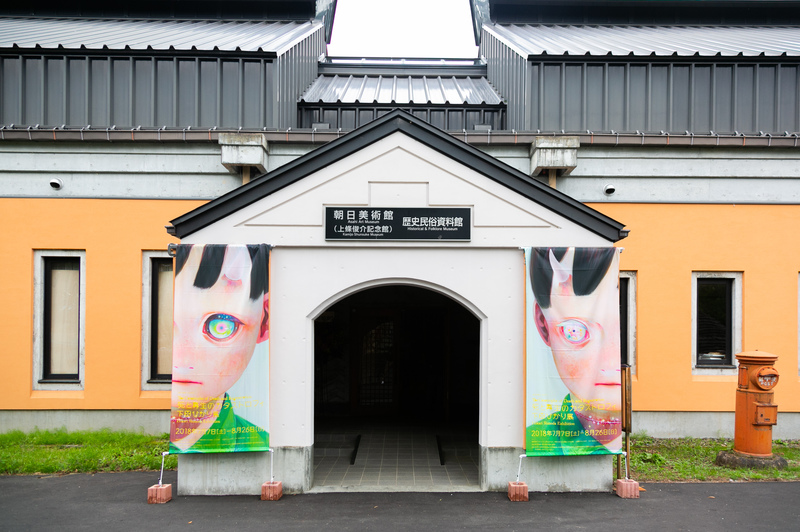 "The Catastrophe of Death and Regeneration" is now on view until August 26th, 2018. 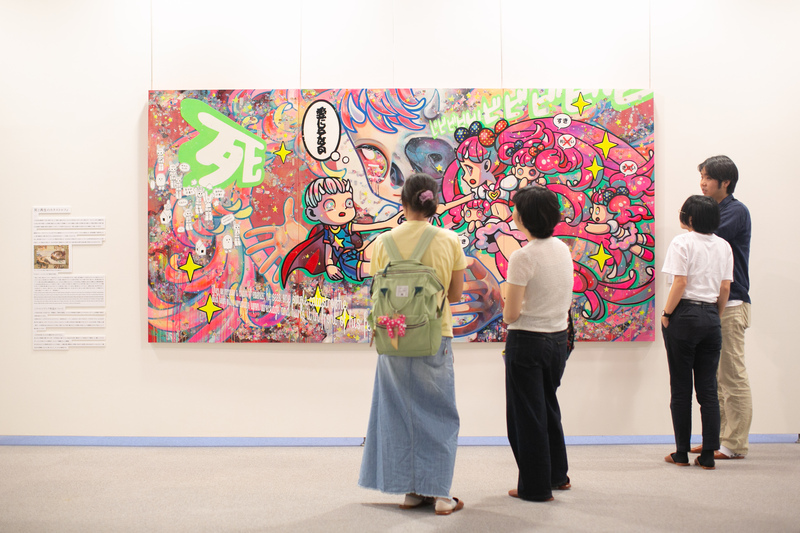 Japanese info about the exhibition is online here.